If you're following my blog since 2014, you know that I am prone to acne. 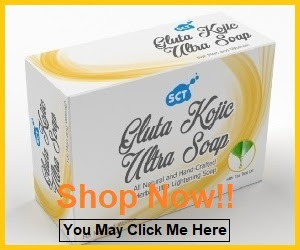 I have tried different products to solve my pimple problem but non of them works. Some of them work temporarily but cannot maintain my face pimple free. 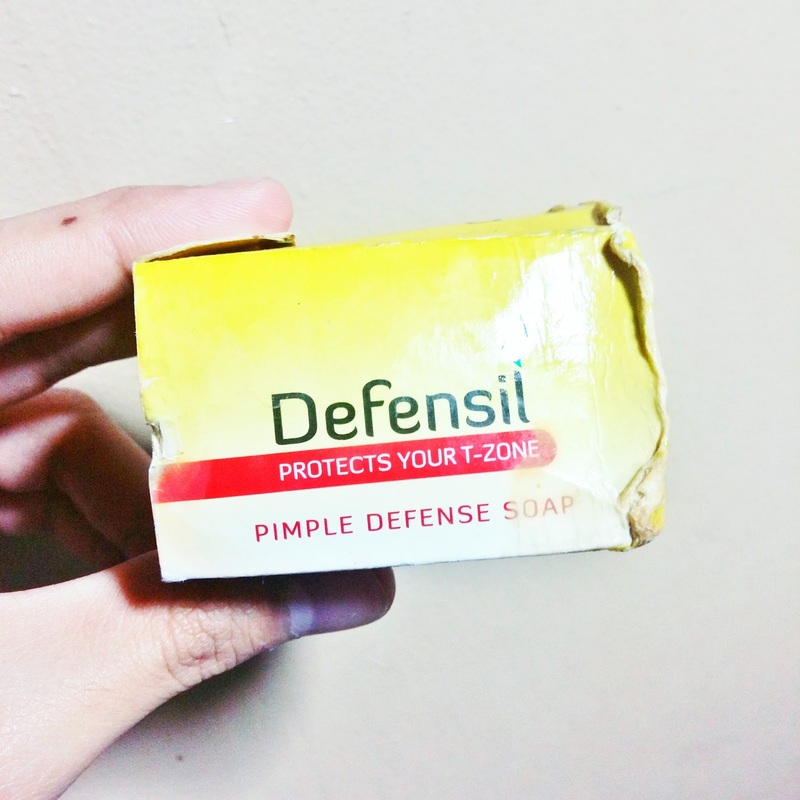 Last February, I went to Mercury drugstore to buy an ice cream and saw this Defensil Soap. I got curious so I've purchased Defensil and ate it like an ice cream hahahaha. I got curious so I tried it on my face. Sorry the box was stocked in my bathroom for months na because I'm no longer using it na nga. Hehe. 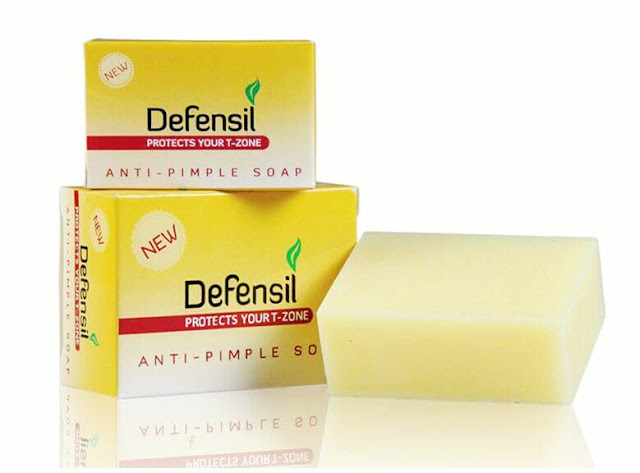 Defensil is an anti-pimple soap that helps pimples get healed without letting you wait for weeks. This is a late review. 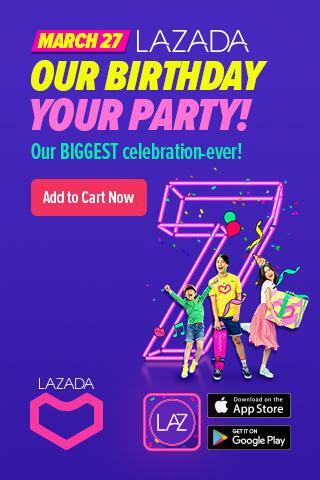 I've tried the product last February pa. 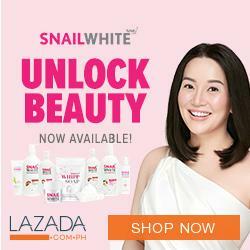 I was amazed because this product dried my pimples in a span of two days. It was really effective curing my pimples. However, it made my skin looked dull and lifeless every after wash. I mean there was no glow showing on my face. The product healed pimples, Yes! 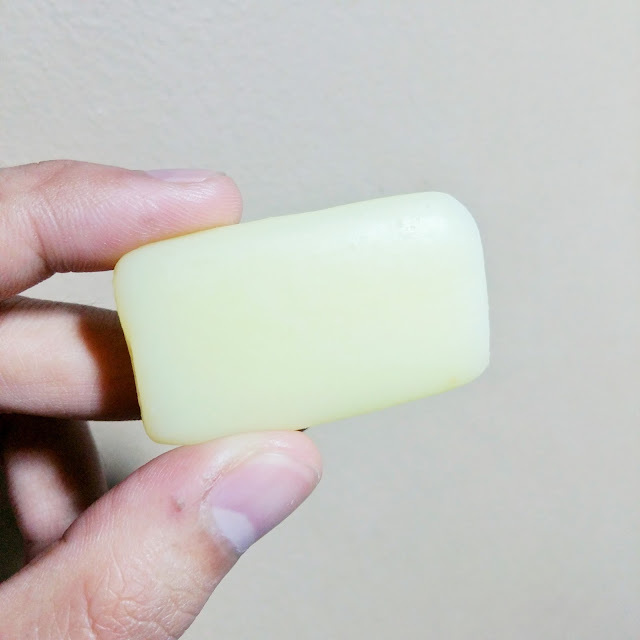 However, it didn't help preventing my pimples from sprouting so I discontinued using the product because it was so drying nga.